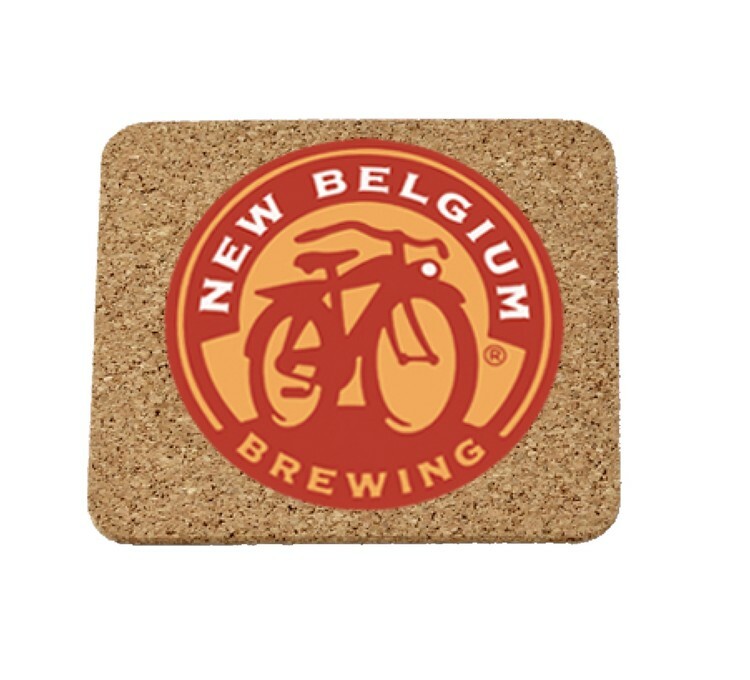 For a great way to spread your message daily, choose this great cork mat. 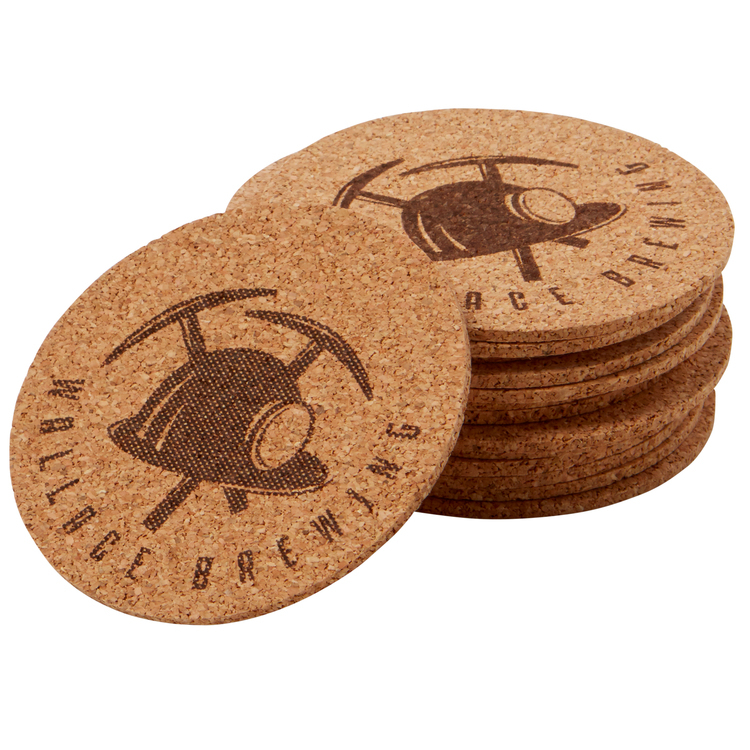 With a one color imprint and durable absorbent cork, this is a promotion that is sure to last. 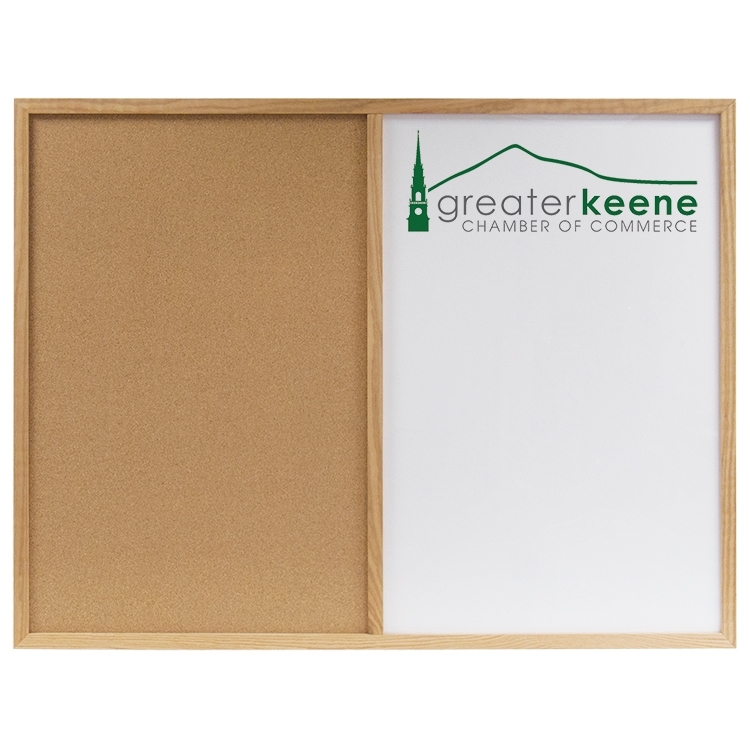 Made of stainless steel, multi-function, foldable and easy to carry. 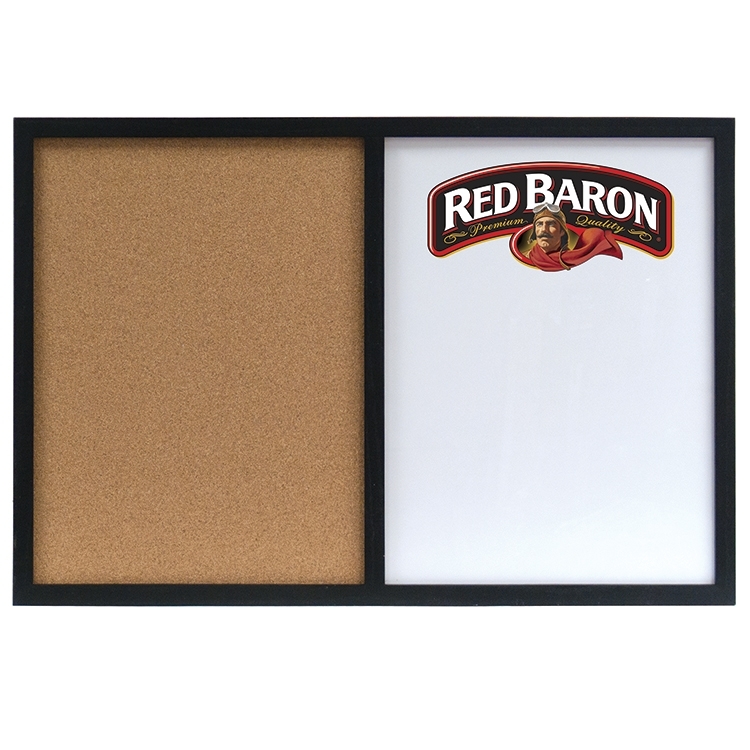 Because it's compact and lightweight to design, waiter's corkscrews are the standard tool of choice of restaurants, bars and homes across the world. 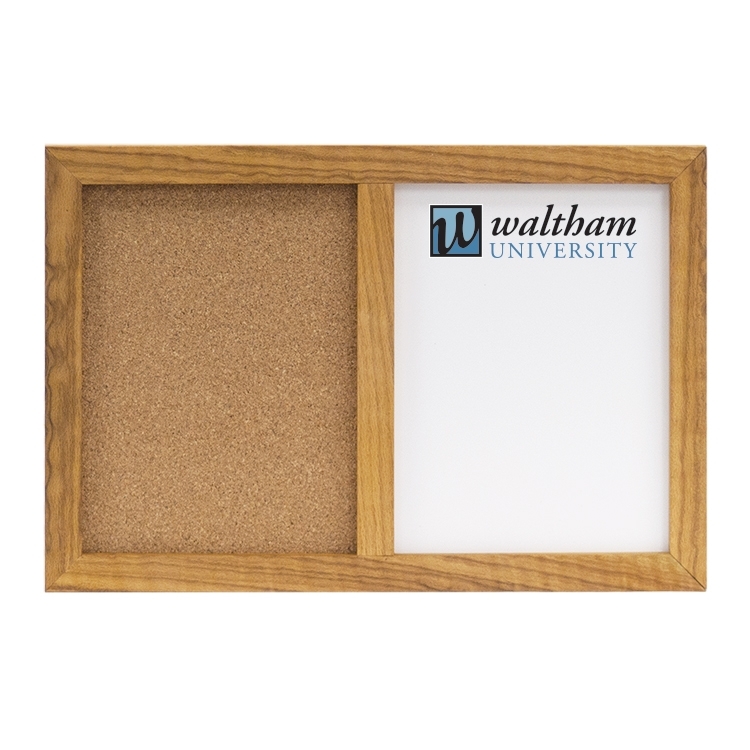 Adding your logo/brand on it and giving it to your valued customers will be a great idea. 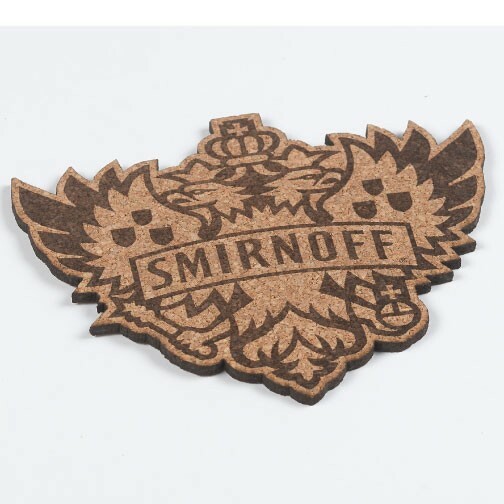 This is a doggone good promo. 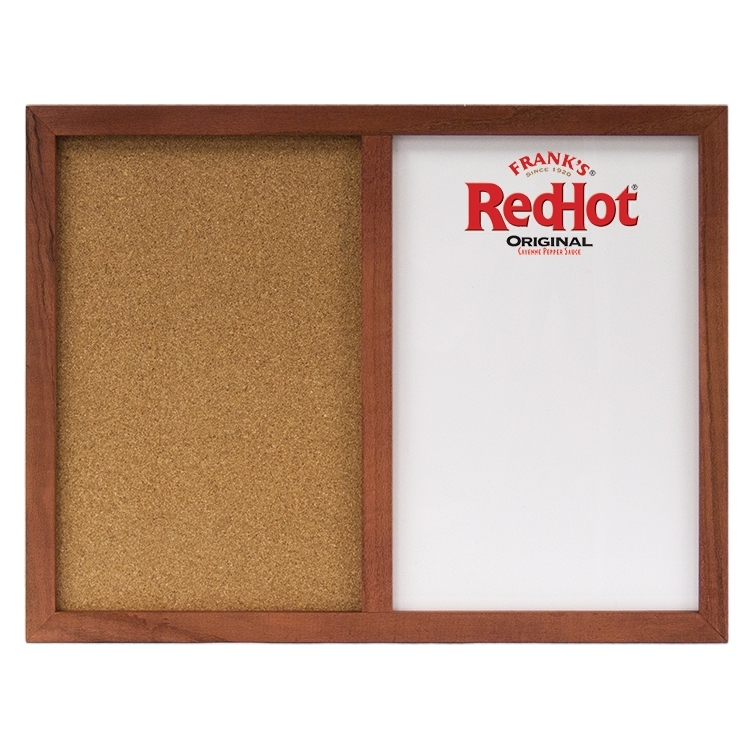 This dog bone shaped cork mat make a great place mat for food bowls, or just as a fun counter mat. 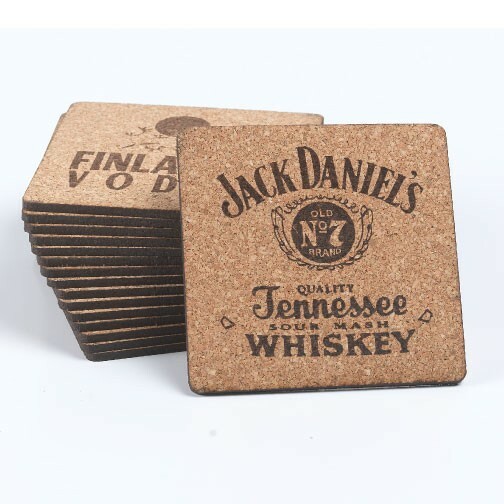 One color imprint and durable absorbent cork. 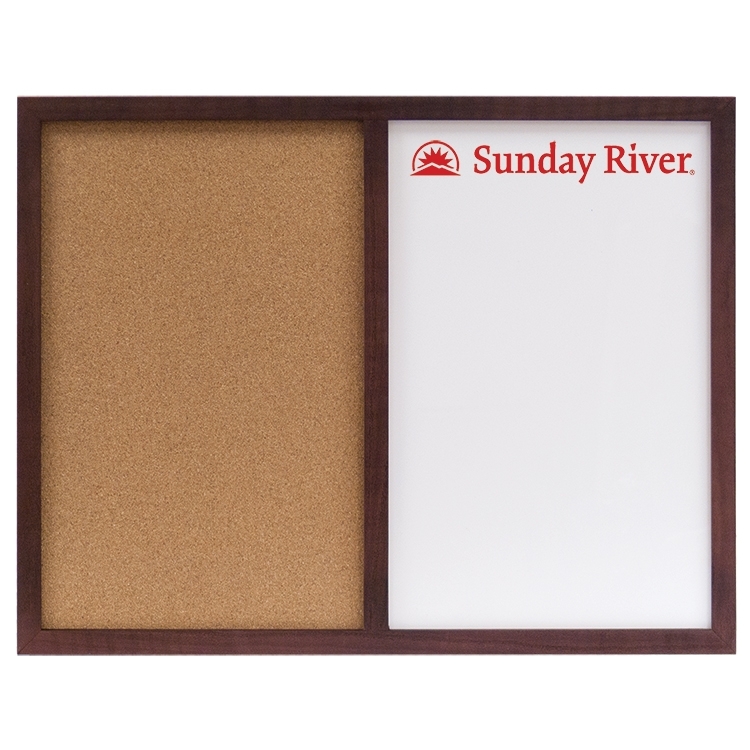 Square away your next promotion with these fun square mats. 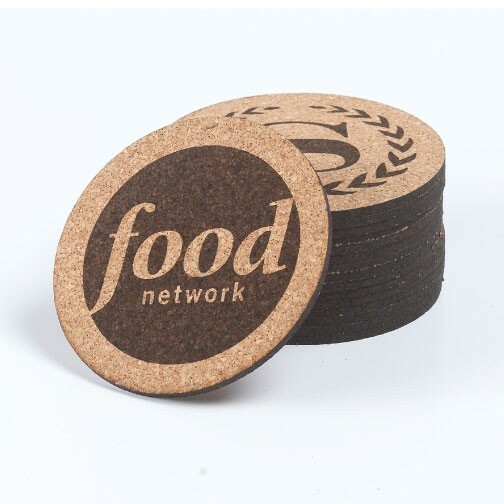 With a one color imprint and durable absorbent cork, this is a promotion that is sure to last. 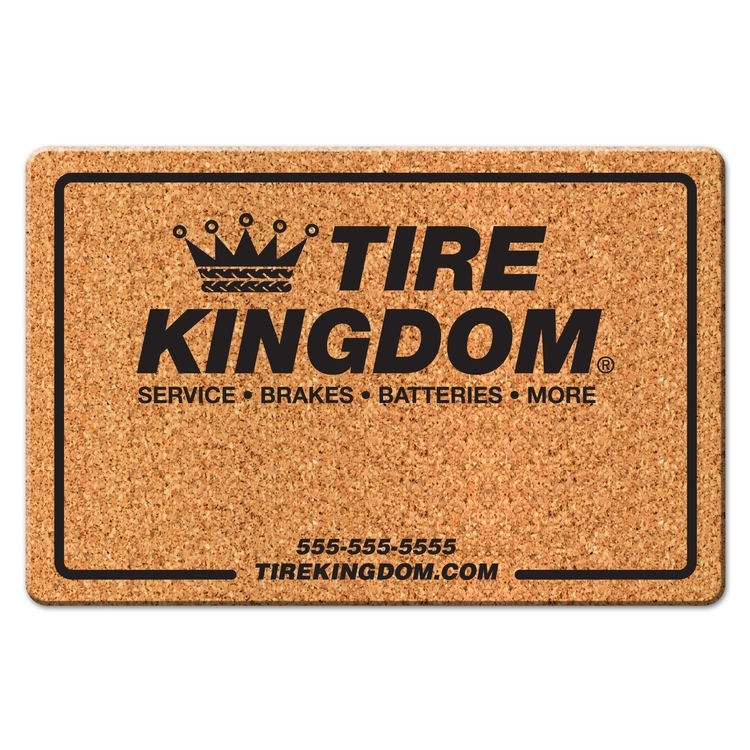 Functional and fun- these cork mats are a great way to advertise your message where people will see it again and again. 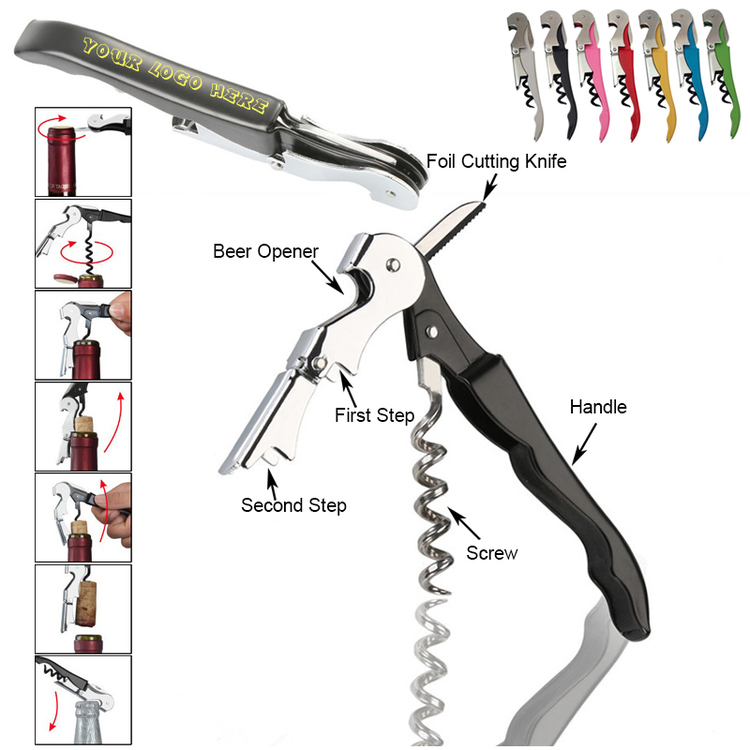 Here recommend a really cool tool to open a wine - air pressure corkscrew. 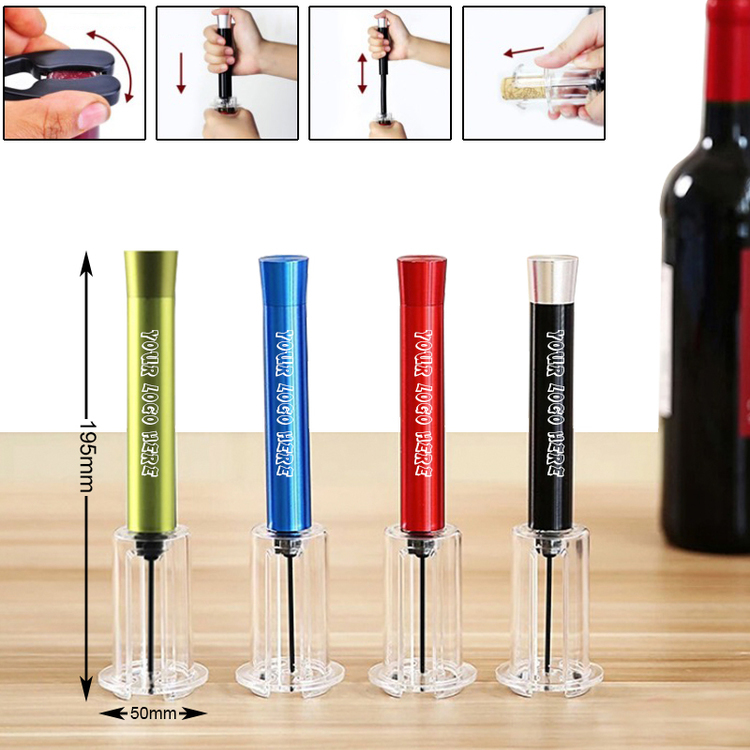 It made of aluminum alloy and PP, features with a pump to inject air into the wine bottle, just need to inject the air into the bottle with the pump 4-5 times, the cork will pop up out by itself under the pressure. 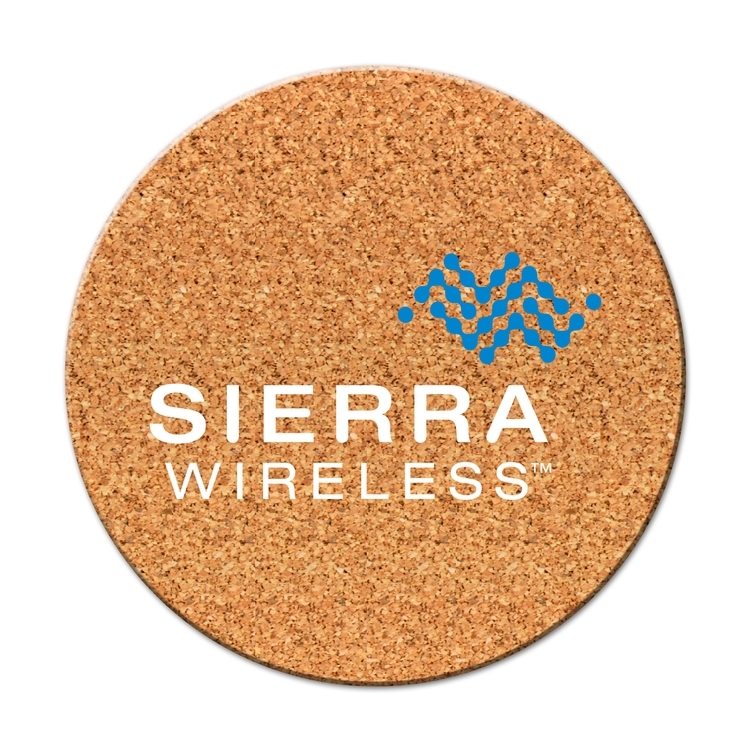 Laser engraving your logo/brand on it then give it to your customers as a giveaway gift, they will keep your brand in mind deeply for sure. 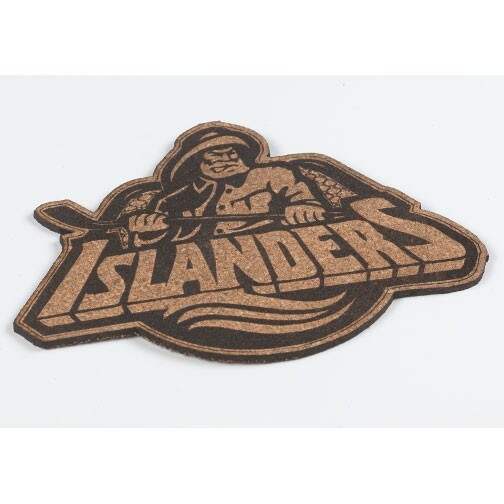 Note, keep it far away from children and don't inject too much air into the bottle. 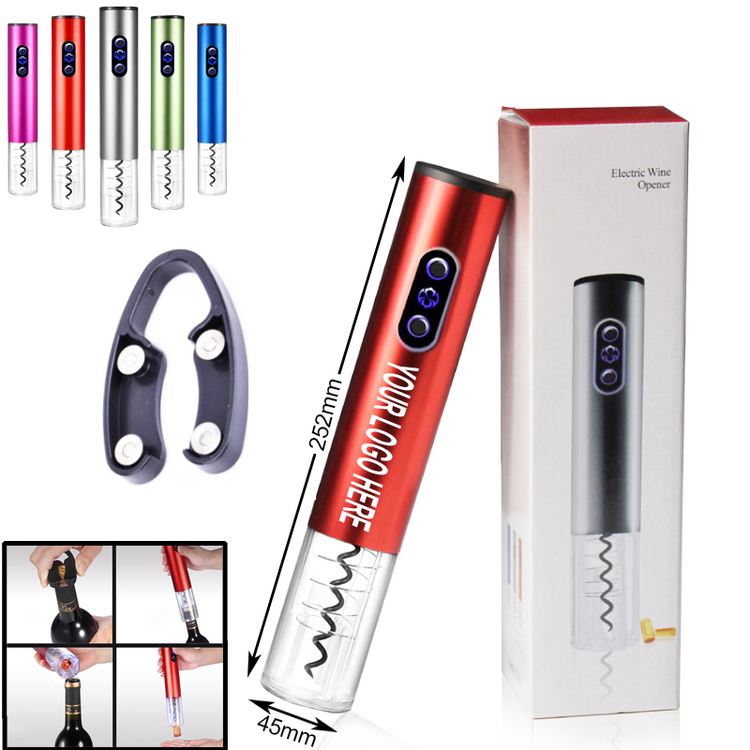 Before you using this electric wine opener, you may can't imagine that it's so easy to open a wine! Add 4 AA batteries, only need 4 steps and 8 seconds. 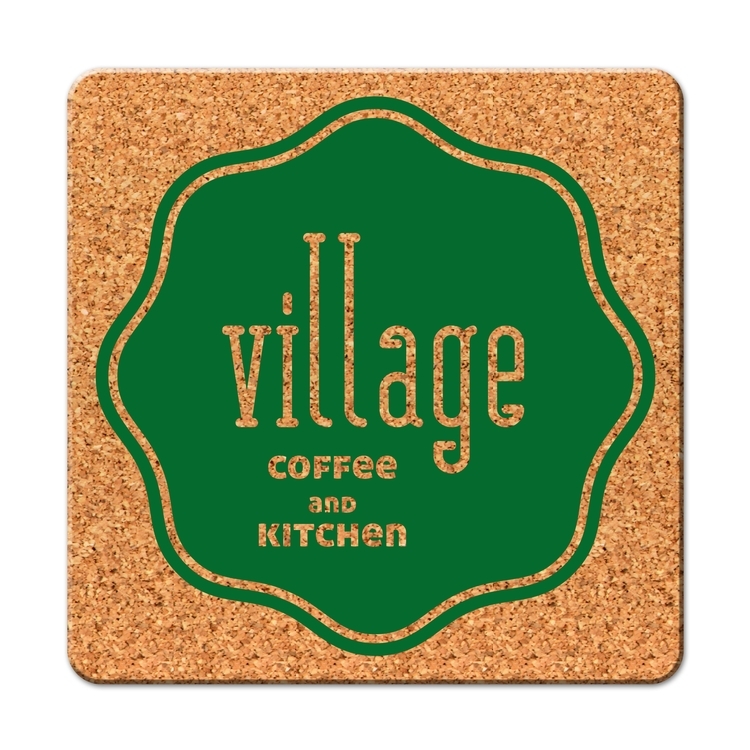 It made of aluminum alloy, standard steel and PP, features with a mini electromotor to drive the spiral. 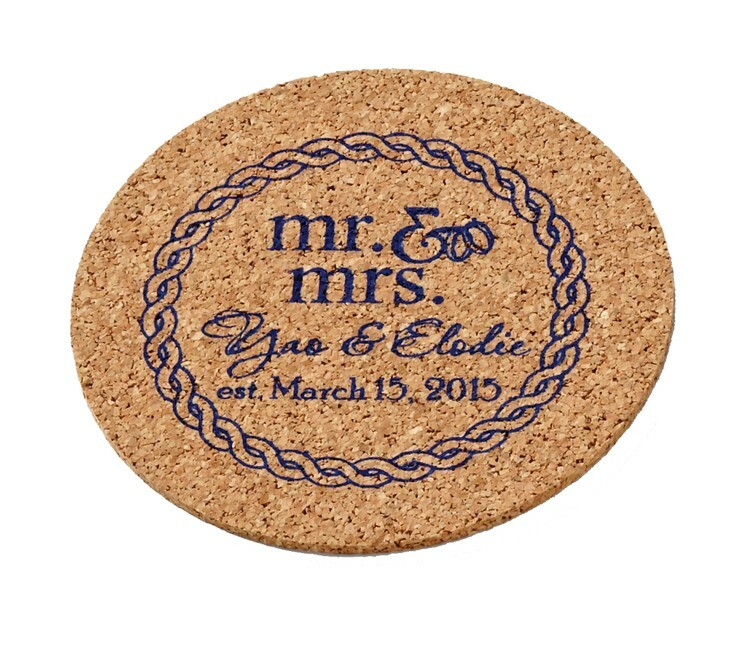 Great for you engraving your logo/brand for promotional/advertising purpose. 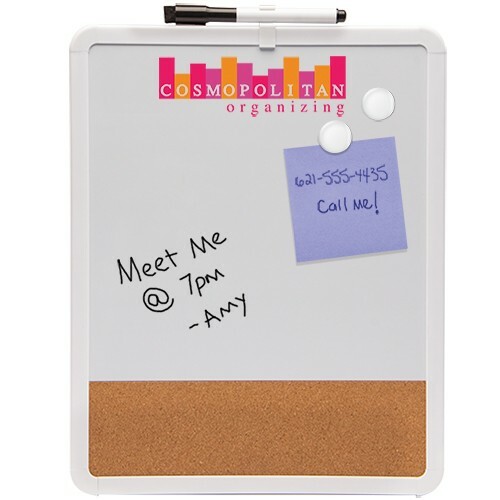 Note, the quantity below 50pcs only gray color available, and this product exclude batteries.